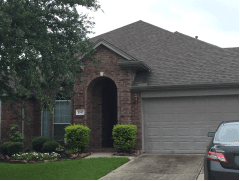 Roofing in Spring, TX - Eldridge Roofing & Restoration, Inc. 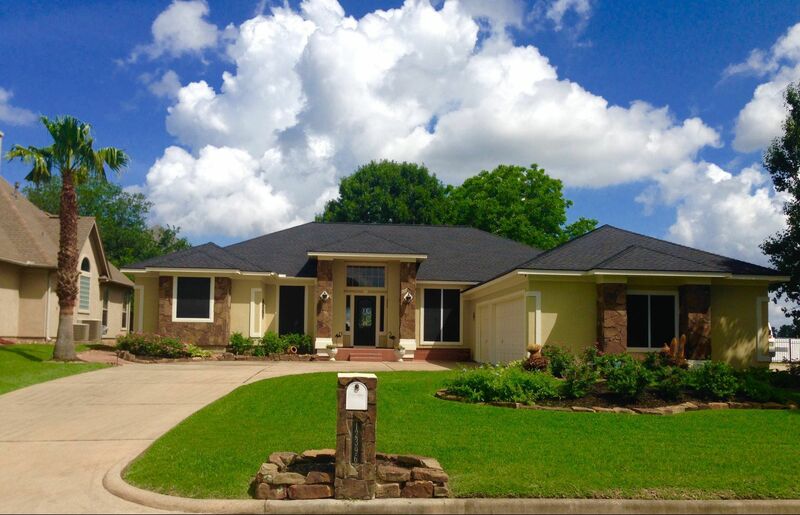 When we opened our doors in 2004, our team at Eldridge Roofing made the commitment to put “people before profit.” That is why we use high quality products and expert craftsmanship when doing roof repair and the surrounding areas. We know that even the smallest leak can cause major problems. 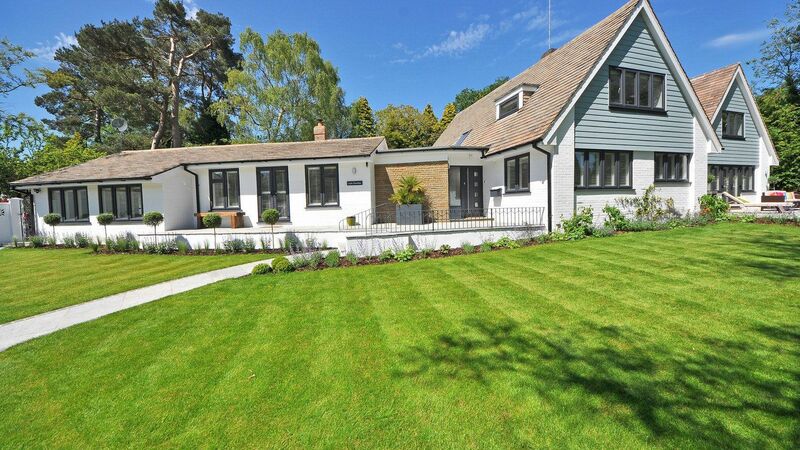 We work quickly and diligently to get the job done and restore your home or business. • Restoration: We are certified Master Restorers, which means we can help repair damage related to water damage. • Roofing: No matter what roofing material you have, we can make repairs or do total roof replacement. • Windows: Replacing your current windows with high-efficiency models can actually save you money every month on your bill. • Gutters and Siding: Our team can repair or replace damaged gutters or siding. Our roofing company specializes in helping you recover following a storm or other destructive event. With three generations of roofing experience in our family, we are adept at working with insurance companies to secure coverage to the fullest extent. When you trust your home or business to us, you can rest assured that you are working with a Better Business Bureau accredited company. Fluent in English and Spanish, our team features Haag Engineering Certified Inspectors for wind and hail. We ensure that every job is up to code. We offer free inspections, as well as a free ventilation analysis on your residential or commercial space. Lastly, we are available 24/7 in the event of an emergency. This gives our customers peace of mind no matter what time of day or night it is. 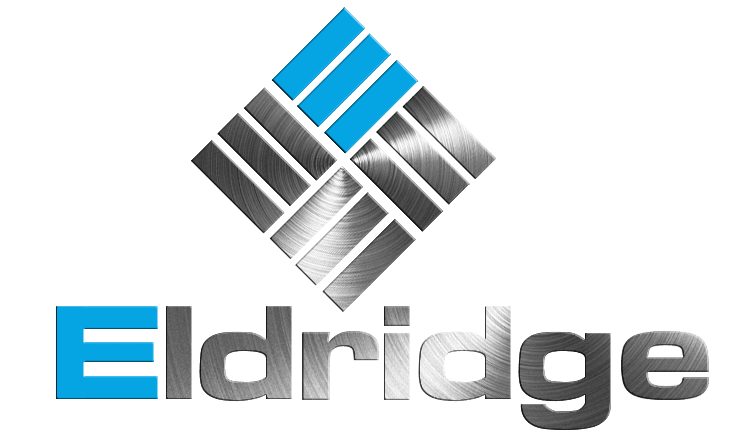 For exterior services such as windows and roofing, trust our team at Eldridge Roofing. 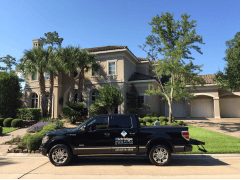 To learn more about our services or to schedule your free inspection today, please call us at (281) 999-4663. Monday morning adjuster appointment in the Spring area. 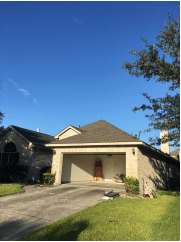 Another satisfied customer getting a new professionally installed roofing system paid for by their insurance company due to storm damage. Sunday Memorial day weekend I am at a homeowners home helping them with leak issues they have inside due to the roof. Anytime anywhere no problem!